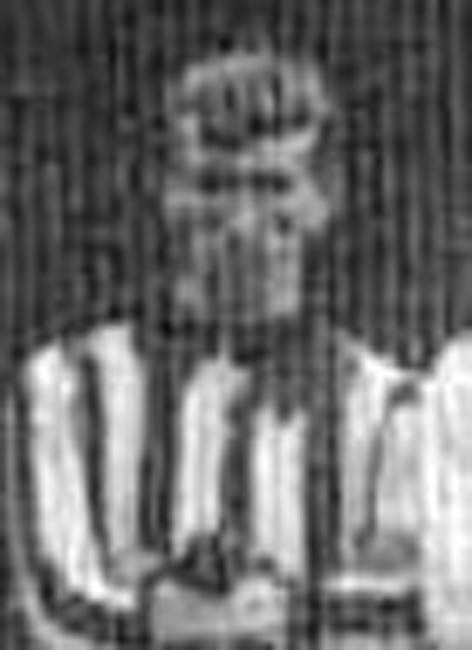 One of several Irish players brought over by Leeds City Manager Frank Scott-Walford, he started with Belfast Celtic and joined Leeds City in May 1911. Like so many of his fellow Irishmen, he was unable to get many games in the first team and his appearances were restricted to his debut in a 2-1 win over Grimsby Town at Blundell Park in January 1912. He left Elland Road at the end of the season and never played professionally again.